Globe at Home is looking to provide a better streaming experience to Filipinos. They are launching the very first Roku-powered streaming stick with the Globe Streamwatch. Globe Streamwatch will let its users access to a variety of content scattered across over a 100+ free channels. The content is categorized into different genres including sports, lifestyle, travel and more. They can even watch the new season of the critically acclaimed Netflix Original "Stranger Things 2". 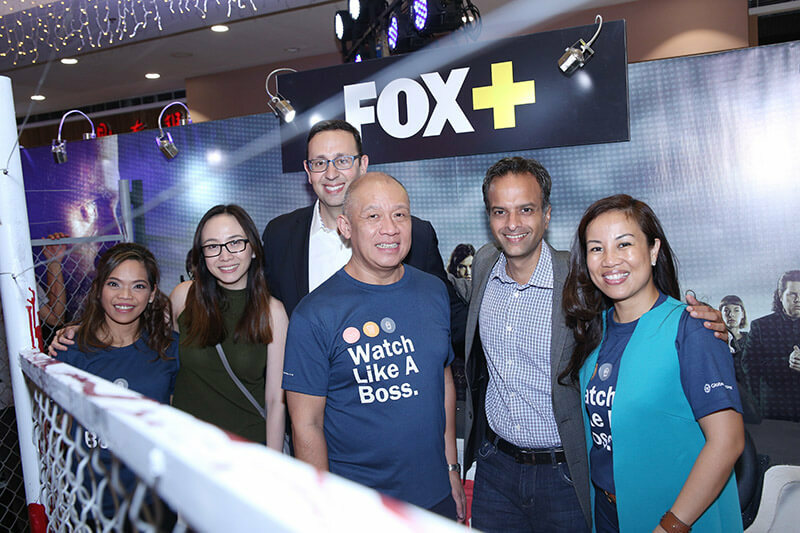 In addition to that, Globe at Home is collaborating with FOX Networks Group to give users the ability to use FOX+, FOX's newly launched video-streaming service. Users will be enjoying watching the latest TV series, including The Walking Dead, American Horror Story and S.W.A.T. In addition to TV series, first TV runs of Hollywood blockbusters such as Rogue One: A Star Wars Story, Hacksaw Ridge and Assassin's Creed will be available as well. There is also content for sports enthusiasts as live sports will be streamed as well including Formula One and LPGA. To round out the lineup, documentaries such as The Lone Road Home will also be available. Globe at Home users will soon have access to these great content with FOX+. The Globe Streanwatch Roku Powered device is exclusively available through the Globe at Home broadband plans 1299 and up. An introductory offer of an additional Php50 for 24 months or a one time payment of Php999 is what users need to pay to enjoy the new Globe Streamwatch. Streaming has revolutionized the way people consume TV series and movies. Today, prime time is whenever people want to watch content. 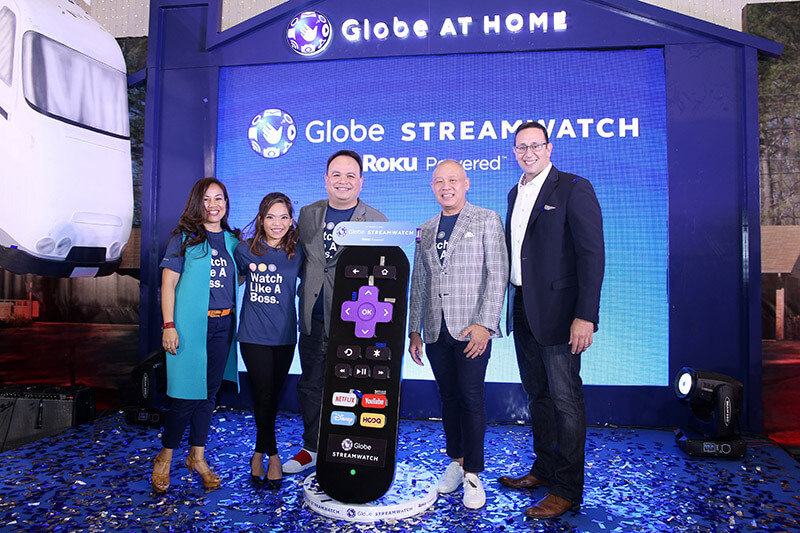 Through our collaboration with Roku and the launch of Globe Streamwatch Roku Powered™, our customers can now watch 1M+ of videos, movies and TV shows from our global partners like YouTube, Disney Channel Apps, HOOQ and Netflix. Easy to use and activate, Globe Streamwatch Roku Powered™ gives you access to a wealth of entertainment at home even without a cable connection. Globe Streamwatch Roku Powered is especially useful for having a handy portable streaming stick. You can easily watch it from any TV at home, at your friend's home and even at a hotel. It comes with a simple remote control with dedicated buttons for Netflix, Disney Channel Apps, YouTube, and HOOQ. Users can even download the Streamwatch app from the Google Playstore and App Store to convert their smartphone into a smart remote control.